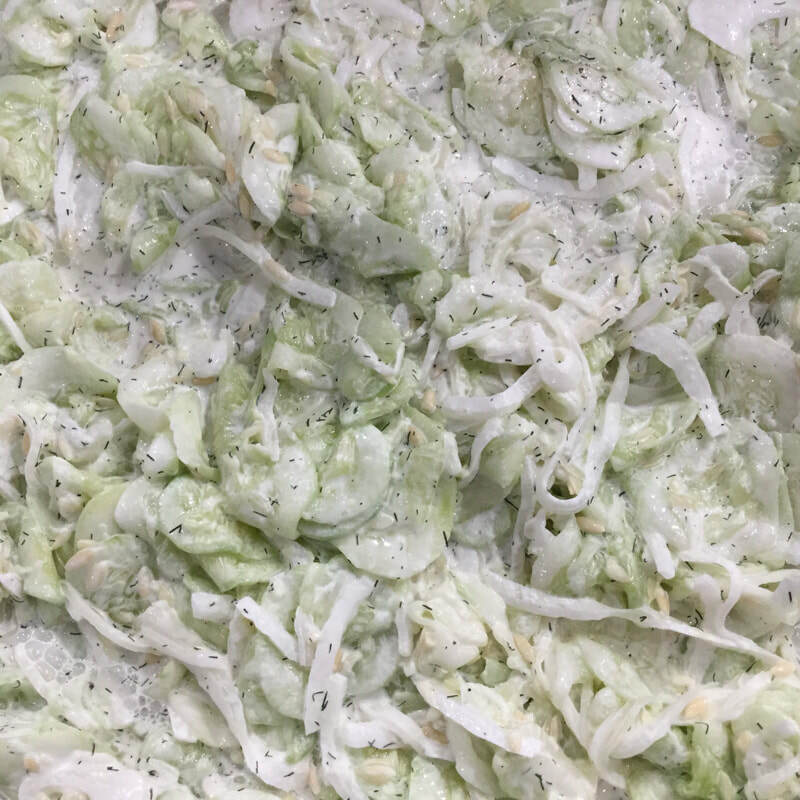 Whether you are looking for a unique party appetizer, quick healthy snack, or main dish entree or salad, our line of fresh handmade take home food can offer easy convenience when you don’t have time to prepare fresh food. 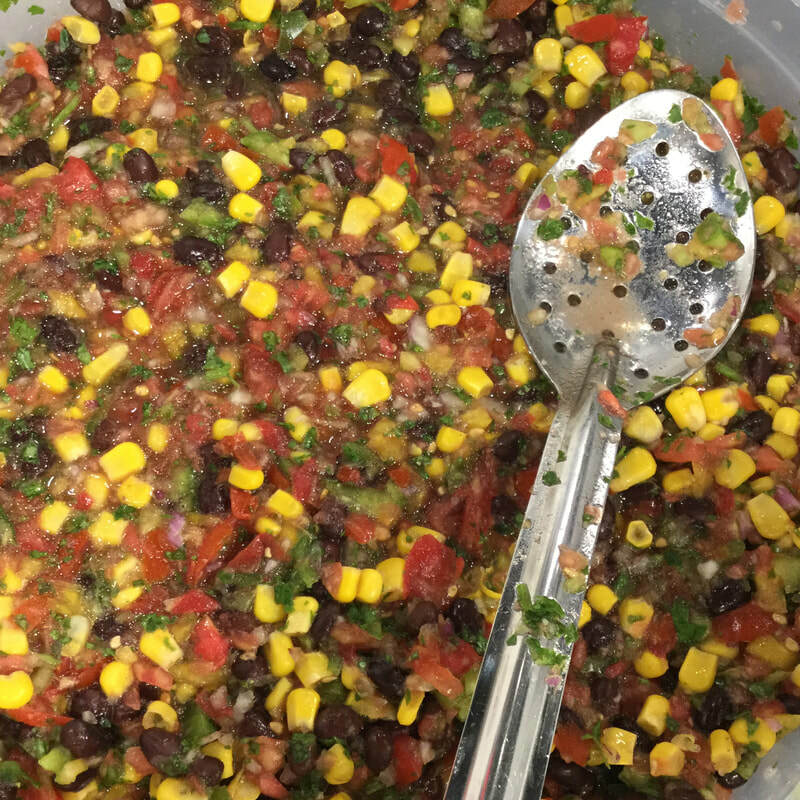 Our farm fresh deli veggies and party dips are made fresh at our prep kitchen in Bay City, Michigan. 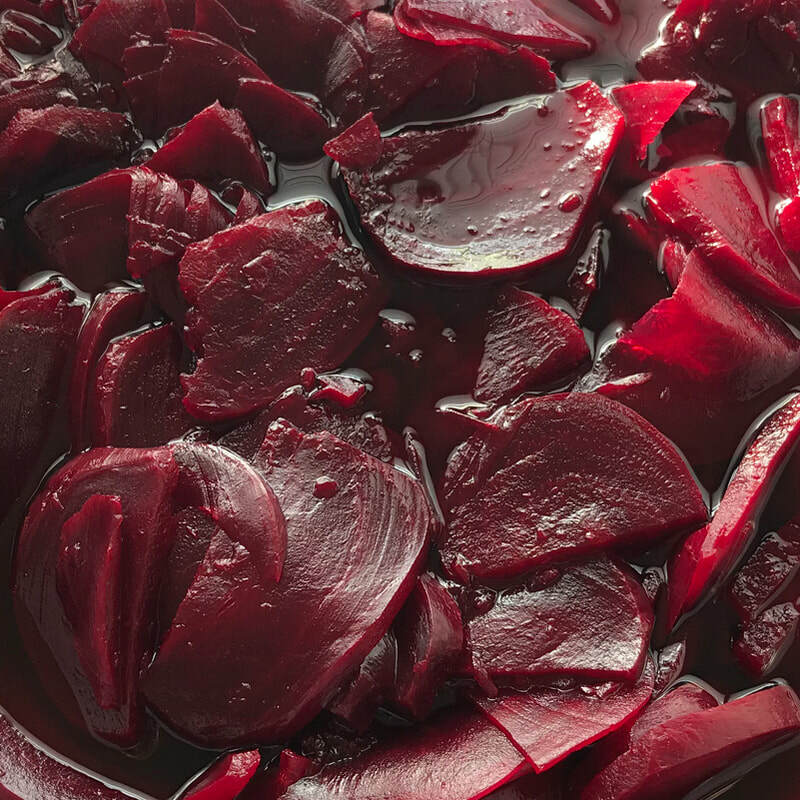 Serve our dips with crackers, flatbread, pita or corn chips, fresh cut vegetables, or as a topping for bread, toast, bagels, or biscuits. 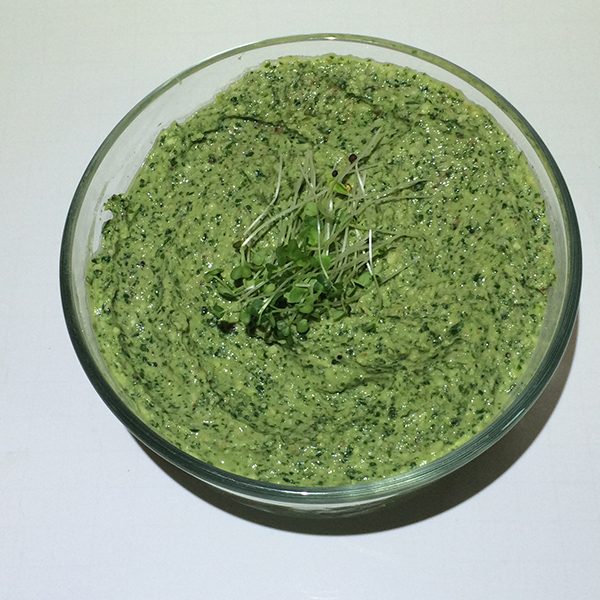 Made with fresh spinach, this mayonnaise free dip can be served cold or warm. Made with cream cheese, mozzarella and parmesan cheese, artichokes, fresh spinach, and spices. A favorite for parties and personal self-indulgence. Designed for the snacker who likes a medium hot taste, this delicious dip has a lingering spicy aftertaste. A blend of crispy bacon, cream cheese, cheddar cheese, ranch dressing, hot sauce and spices. Anything Buffalo is always a party favorite. What do you do with extra microgreens? We combine the nutrient-rich flavor of fresh cut microgreens grown at our farm with traditional pesto ingredients to create a new twist for pesto. Fresh homemade taste from our farm kitchen. Fresh pesto lasts about 15 days in the refrigerator and can also be frozen. Our Sassy Microgreen Pesto packs a powerful punch of bold flavor. Made with arugula, broccoli, and mustard microgreens, on first taste, we often hear a “wow” response. No basil or cheese allowed in our original homemade pesto blend to provide a vegan food option. 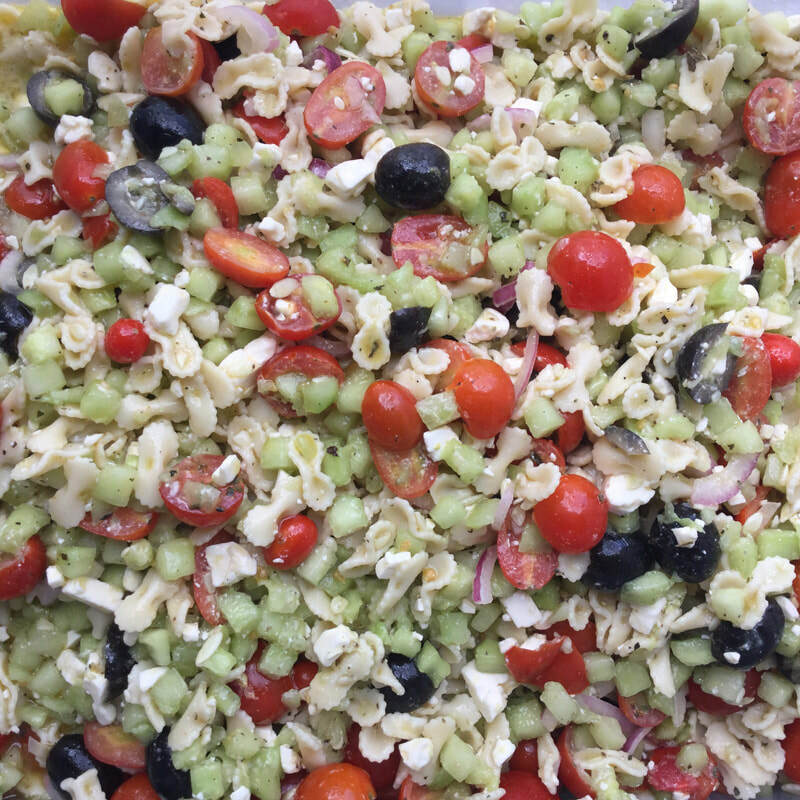 We add almonds for protein, organic olive oil, garlic, vinegar, and Himalayan sea salt to make this flavorful dip or pasta mixer have a good-for-you foodie flair. Sassy Pesto is a finer blend so this pesto is a good consistency to serve as a dip or cracker spread. Spread on garlic bread or toast. Available in 9 ounce deli tubs. 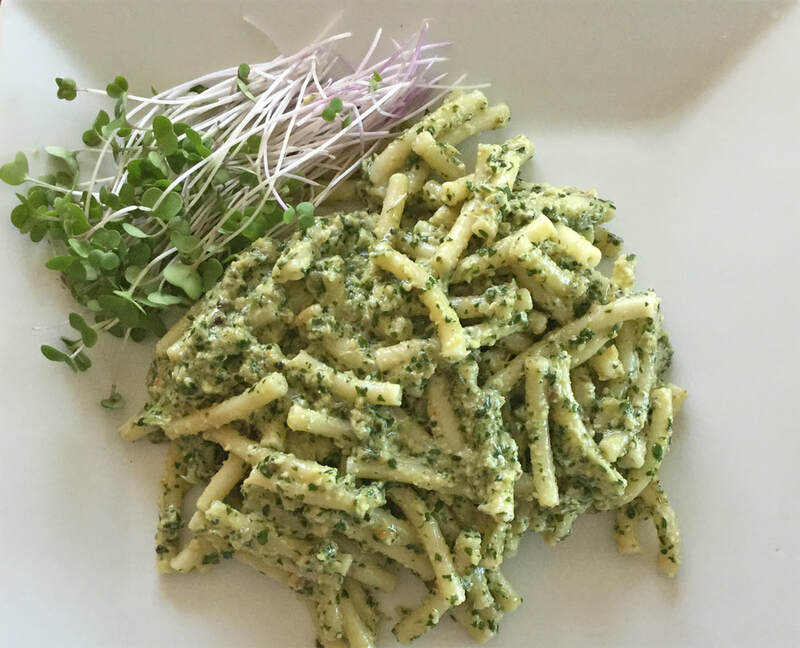 If you need a quick yet nutritious meal, our Super Microgreen Pasta Pesto is the go-to choice for convenience food. This blend is designed as a pasta mixer. Whether you prefer a traditional pasta, gluten free varieties, or low carb zoodles, our Super Pesto is made to accent any preference. We start with our superfood microgreens - broccoli and kale - add organic olive oil, walnuts, Parmesan cheese, and a hint of garlic and fresh squeezed lemon juice. This is a mild tasting pesto blend that will quickly convert those who are discouraged by traditional basil pesto into fans. Mix 1 cup of cooked hot pasta with 1/2 cup Super Microgreen Pesto. Mix and serve. A nutritious meal can be that easy. 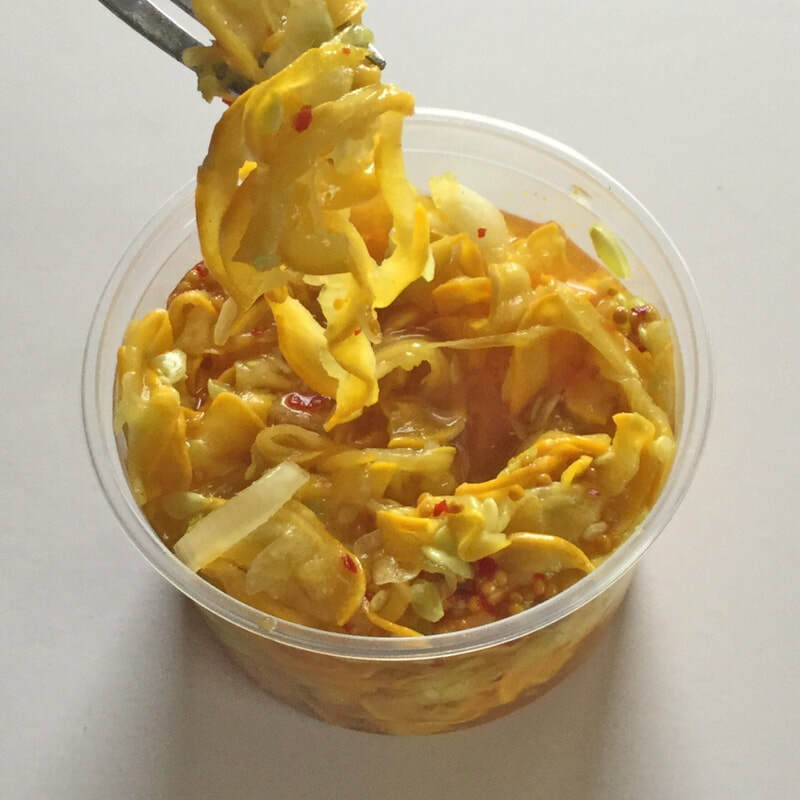 For a low carb option, replace pasta with sauteed zucchini zoodles or Shirataki noodles (Pasta Zero).